Caught in a struggle between Britain and Germany to control the Mediterranean, Malta became the most bombed place on Earth. Beyond unimaginable austerity, the island was close to starvation by the summer of 1942, and the magnitude of the attacks reflected the importance of its strategic position. Like ants, the Maltese were forced to move by their thousands into man made caves and tunnels carved in island’s limestone. 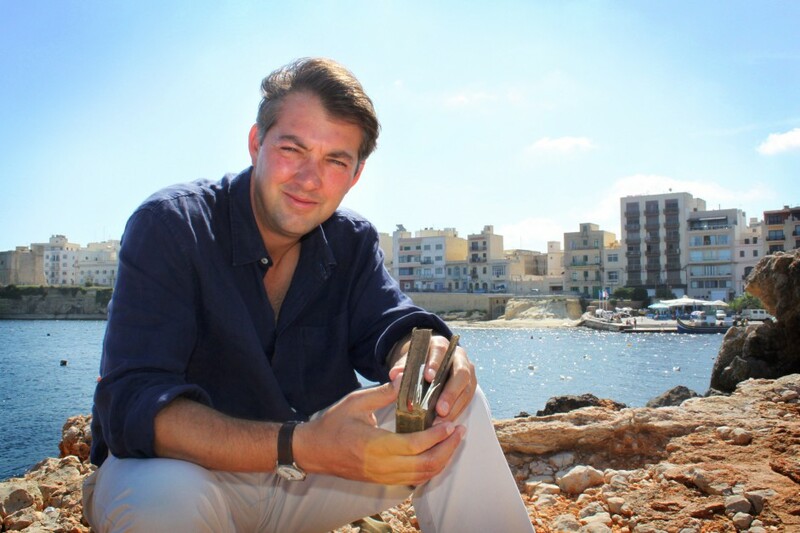 Historian James Holland presents a fresh analysis of this vicious battle and argues that Malta’s offensive role has been underplayed.